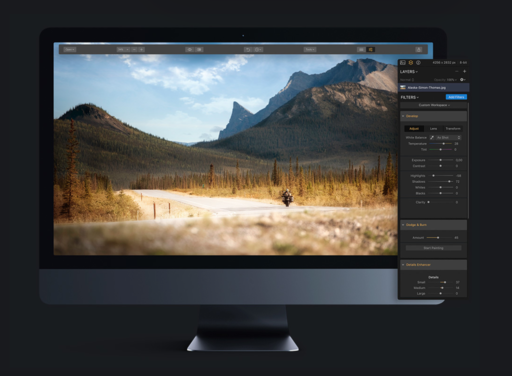 Skylum is having a 3-day flash sale for Luminar 2018 (Mac/PC) for $49. The latest version of Luminar 2018 for Mac and Windows brings many new features and improvements, such as the new Lens Correction and Transform tools, more impressive filters to stylize and enhance your photos, improved RAW engine, and much more. If you're not familiar with Luminar, and want to learn more about it, visit their education page. I think you'll be impressed with what you see. The Luminar flash sale runs for 3 days.